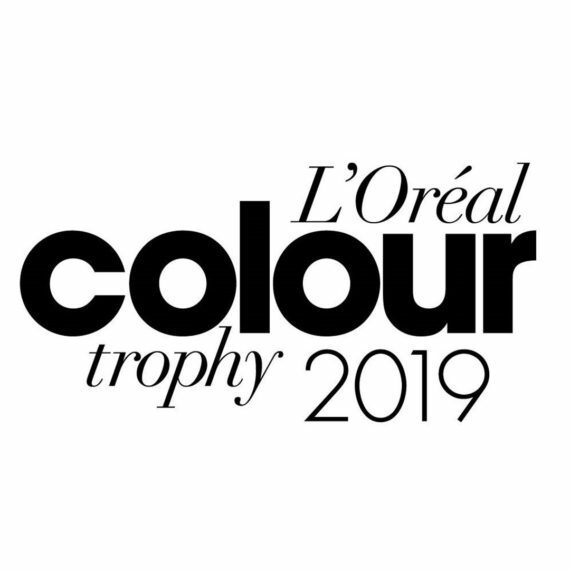 We asked Headmasters Colour Ambassador and Balayage Specialist Gareth Williams for some tips on how to keep your Balayage looking healthy and refreshed for spring/summer. 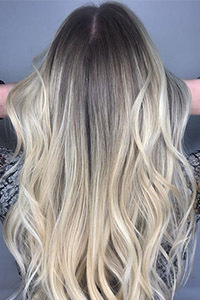 Balayage is typically a freehand colouring technique. Colour is strategically placed to emphasise shine, texture and form. It originated in France, and uses an open air development for traditional techniques. 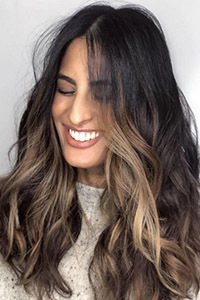 Balayage in the traditional form is known for producing natural results – colour is often softer at the root area and brighter towards the end. It is great for lower maintenance hair colour or adding subtle soft hints. Highlights using a foil will give you maximum lift and high definition colour. This is perfect for anyone who is looking for bright, highly visible colour. If you want to see contrast and high definition colour, then foils are for you. Why should you go for Balayage for spring/summer? 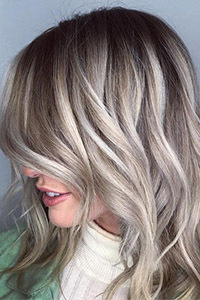 Opting for Balayage this spring/summer is great way to introduce brightness and shine, especially using a contouring technique which is a fab way to create statement colour. How can you maintain your Balayage? Maintain your Balayage by booking in for regular toners and treatments to help keep the colour looking fresh and healthy. 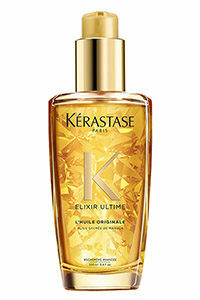 There are lots of products on the market but to keep brassy tones at bay, I would recommend the new range from Kerastase. It contains hydrating qualities whilst neutralising unwanted brassy tones. Always book in for a refreshing toner service 6 weeks after your Balayage application. Invest in great home care products. Always up the anti with conditioning products – treatments that contain glucose are fab for creating hair that has vitality. Look at products which have UV protection. Pureology has some beautiful products in their range, particularly for blondes. During the Summer months or when on holiday, think about adapting your haircare routine. If you are going to be swimming in the sea, be sure to remove salt water by using a clarifying shampoo. Shampoo 2 by Paul Mitchell is perfect for this. 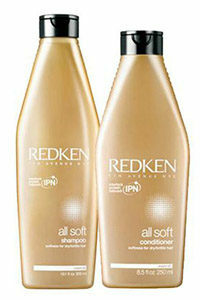 Top up condition by using their Keratin Shine Treatment. It will give your hair that perfect summer glow! If swimming in chlorine environments, I would always advise to wet your hair before entering a pool first. Think of a dry sponge – it can absorb 100% of the water (and chlorine too). If the hair is previously wet, it can only take on a certain amount. Hair that has chlorine build up will have a ‘sheen’, which almost looks synthetic. To remove this, use Paul Mitchell shampoo 3. Lather the hair and allow the foam to sit on the hair for up to 10 mins. Rinse and feel the strands of the hair, if it feels slimy or slippery repeat the same process, until you can feel the build-up has been removed. 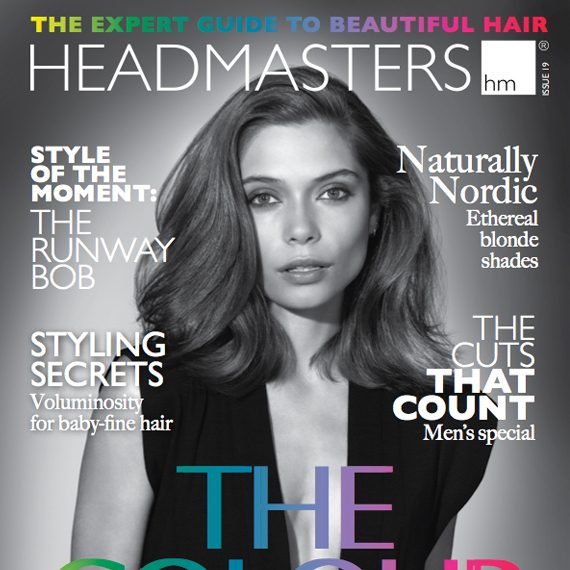 For hair that is sun damaged, your best fix is a trip to Headmasters for a haircut. Kerastase Elixir – healing, soothes hair that needs to be tamed, best for holidays with lots of heat styling and sun, apply like sun cream in the hair and wash off in the evening.